Energy Ministers met on 10 August 2018 for the 18th Energy Council Ministerial Meeting. The Ministers considered a number of issues including the National Energy Guarantee and the ACCC’s Retail Electricity Pricing Inquiry. In relation to the NEG, the Ministers referred to the work completed to date by the Independent Energy Security Board (ESB) and ‘reiterated the importance of effectively integrating energy and climate policy with the Commonwealth, state and territory governments working together to deliver more affordable, reliable and cleaner power’. The Ministers agreed to the release of the exposure draft of the National Electricity Law amendments, subject to confirmation at a Council teleconference to be held on 14 August 2018. The question of whether a reliability gap could emerge at any time across the 10 year forecast period was raised by the South Australian Minister, The Hon Daniel van Holst Pellekaan MP, and the Council asked the ESB to ‘consult on legilsative options for addressing this issue’. The ESB and Commonwealth papers on the detailed design are available on the COAG Energy Council website. 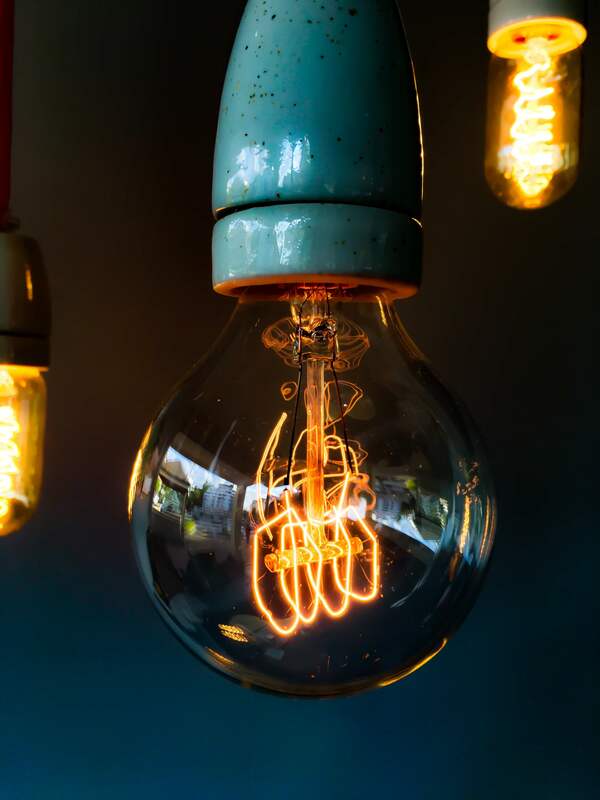 The Australian Competition and Consumer Commission (ACCC) released a final report on their Retail Electricity Pricing Inquiry on 11 July 2018. The ACCC Chair, Mr Rod Sims, attended the meeting and briefed the Ministers in relation to the ACCC’s Retail Electricity Pricing Inquiry and updated Council on the ACCC’s Gas Inquiry 2017-2020.
retailers, ensure consumers get the information they need before their contract ends and fast tracking consideration of strengthening of penalties and AER’s investigative powers. a program of work to consider the remaining 23 recommendations that are COAG Energy Council’s responsibility. The Council will consult on these recommendations as appropriate to ensure close cooperation on delivering results for consumers. A copy of the Meeting Communique is available here.